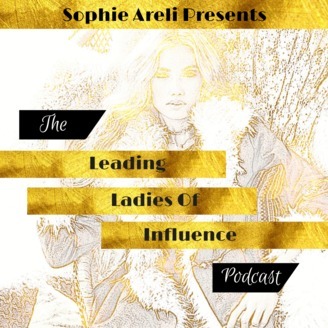 The Leading Ladies Of Influence podcast is dedicated to women who want to build an online business so they can phase out of their 9-5 jobs. 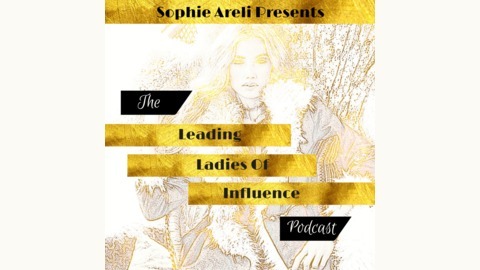 You will hear online business building lessons as well as interviews from women in different industries who have established brands! Host Sophie Areli began her journey as a legal secretary at one of the top law firms in America, Cravath, Swaine & Moore, LLP. After developing an illness, she had to leave her 9-5 job. As a serial entrepreneur, she has now been in the online business world for almost a decade which allows her to understand the needs of her listeners and provide answers for their transition out of the rat race. Click subscribe to listen to a new episode every Tuesday, Wednesday, and Thursday! MUSIC CREDIT Artist: Lyfo Track: High Music Download: https://soundcloud.com/lyfomusic/high. 006 Develop Prices For The People You Want To Work With!